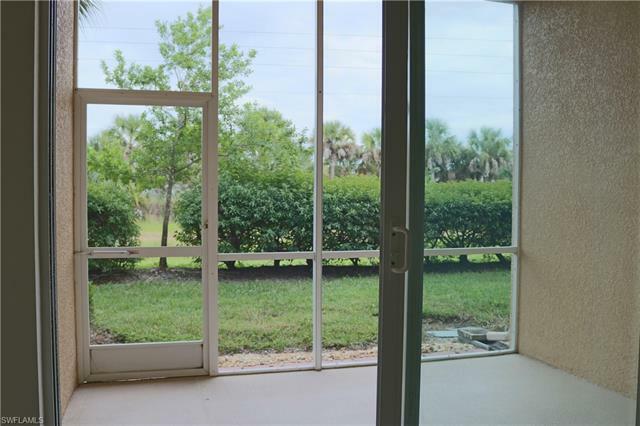 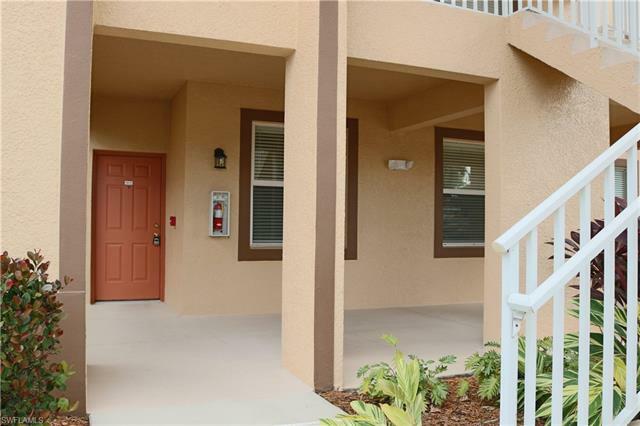 Popular 1st floor Azalea model in Bella Terra condo with private views. 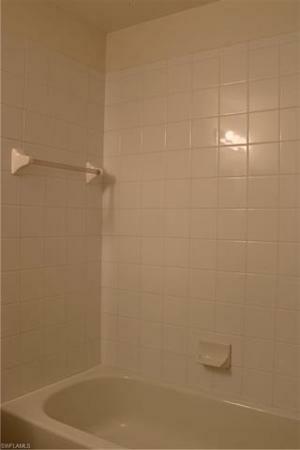 Two bedrooms and two baths. 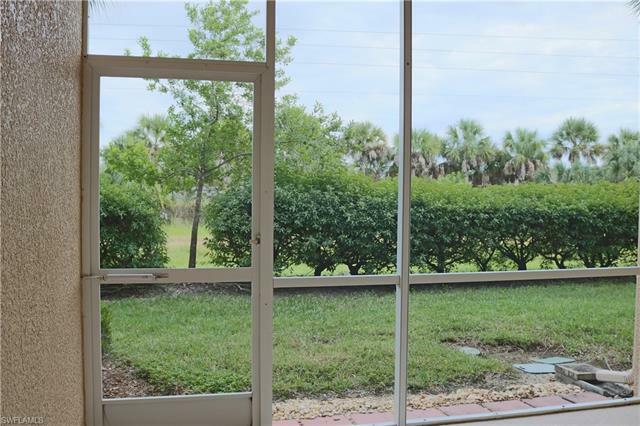 Screened lanai overlooks lush landscaping! 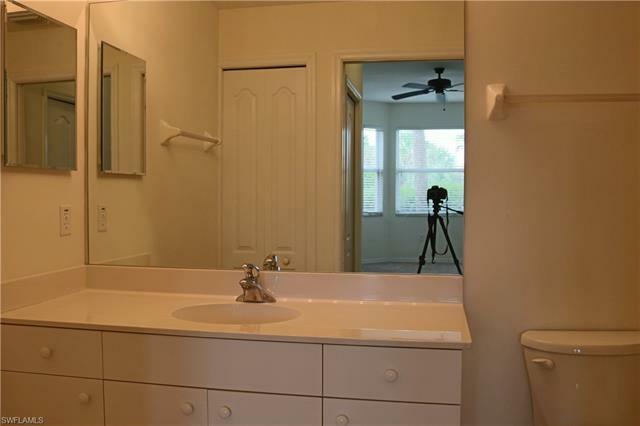 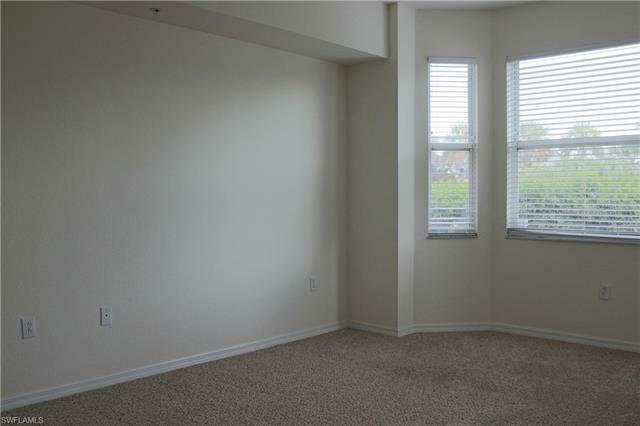 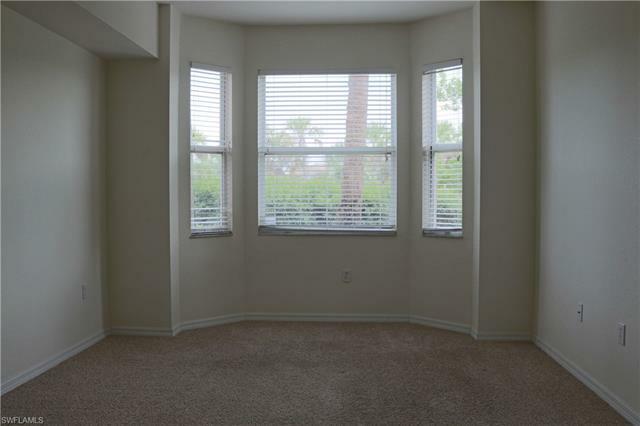 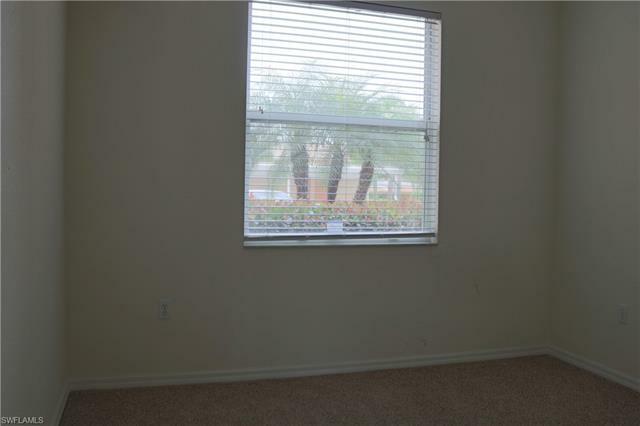 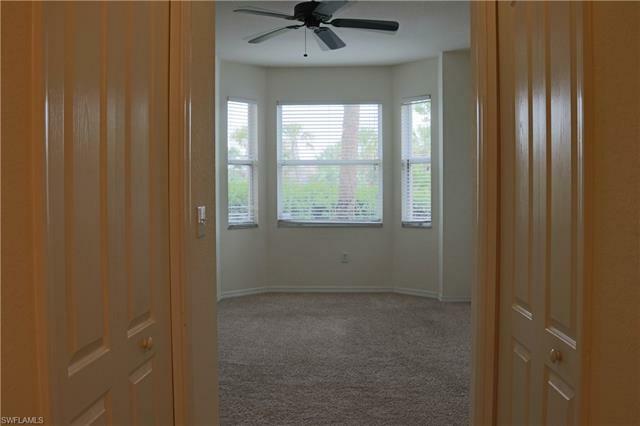 This unit features an open floor plan, crown molding, washer/dryer, diagonal tile throughout with newer carpet in the bedrooms. 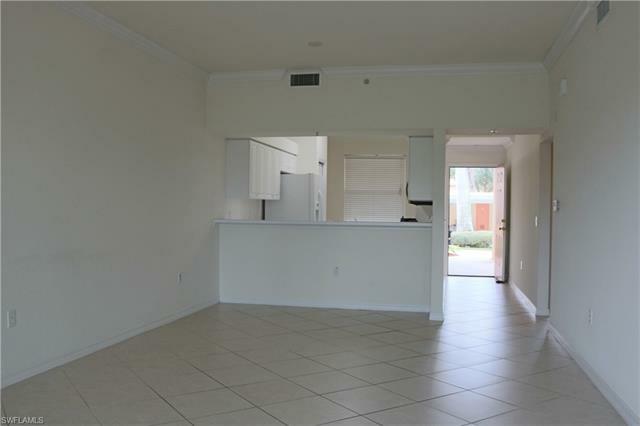 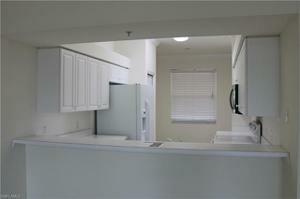 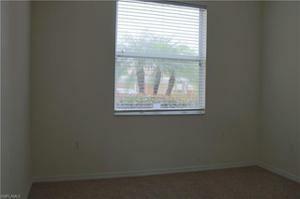 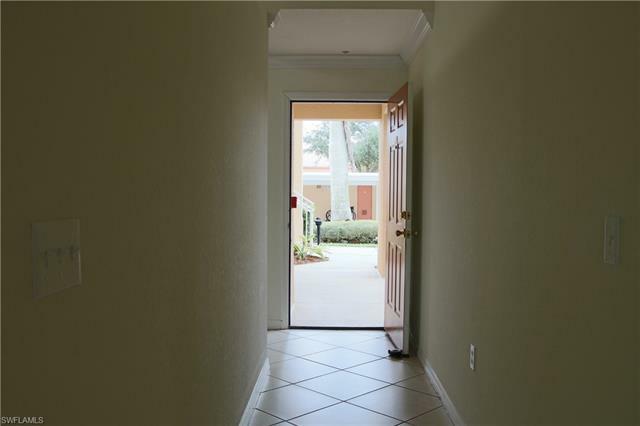 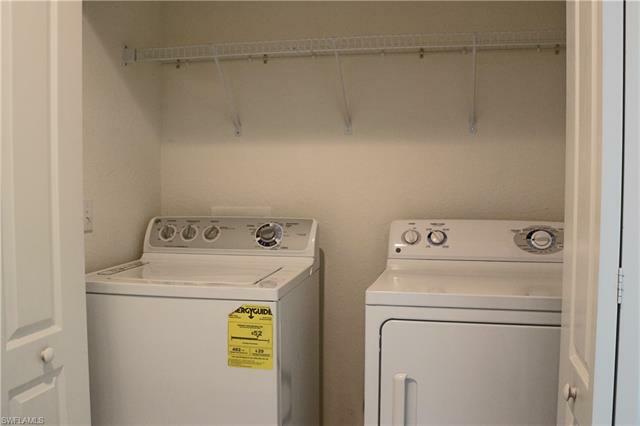 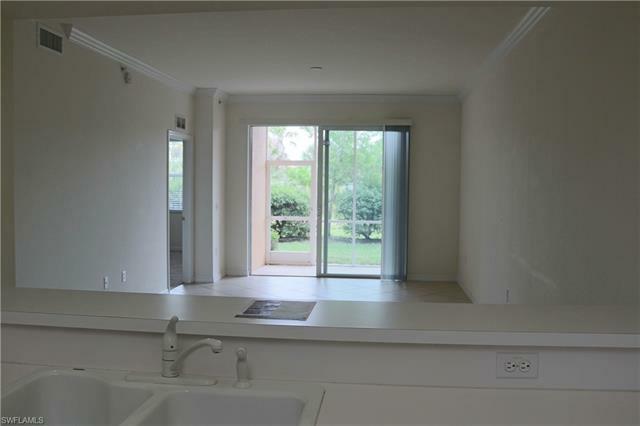 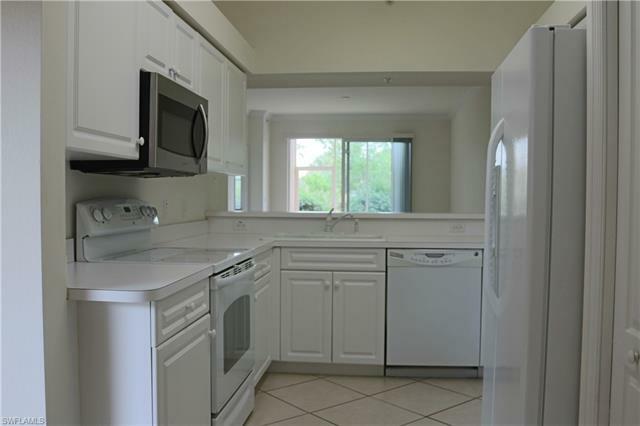 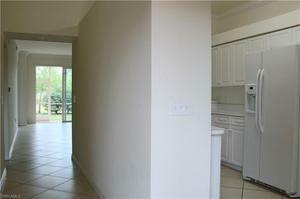 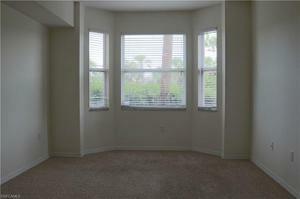 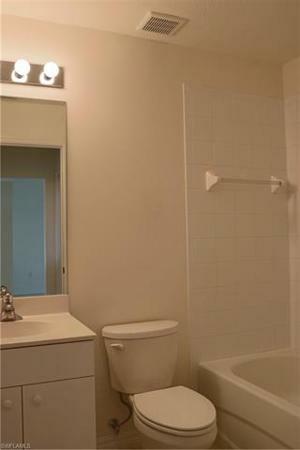 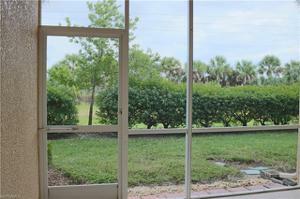 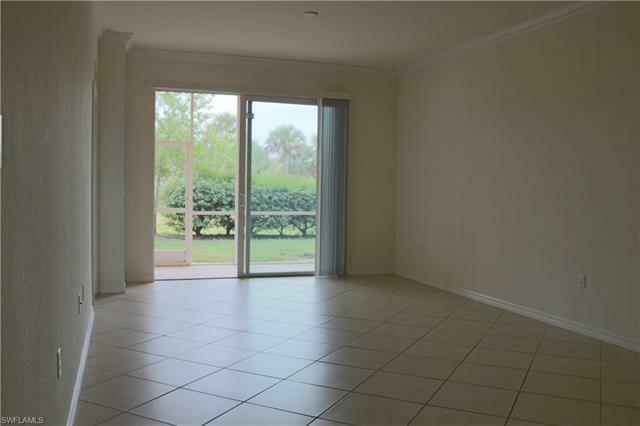 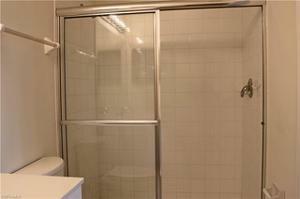 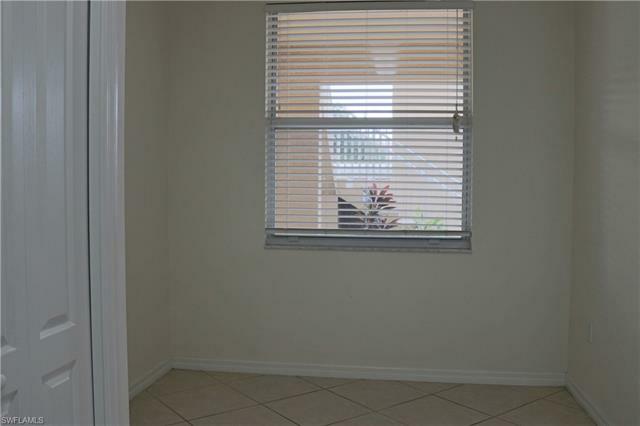 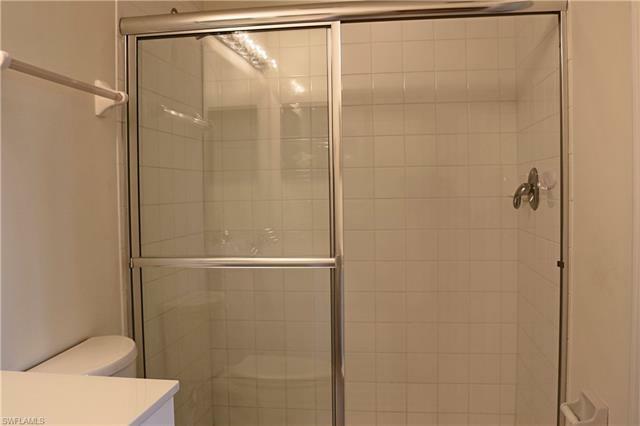 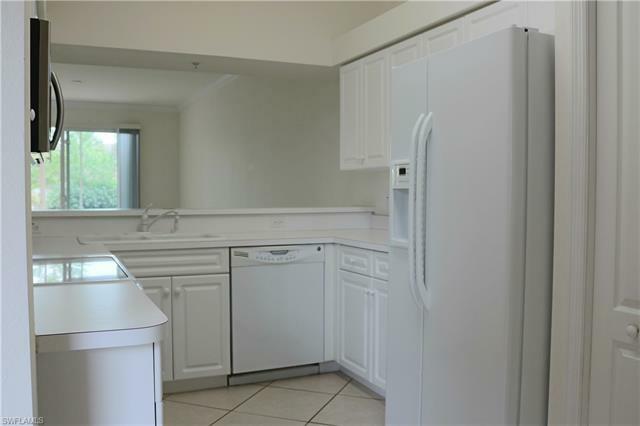 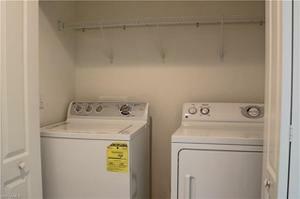 All appliances included, very well maintained and clean condo. 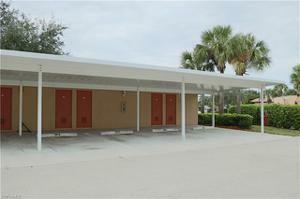 Unit comes with 1 covered carport and a storage unit. 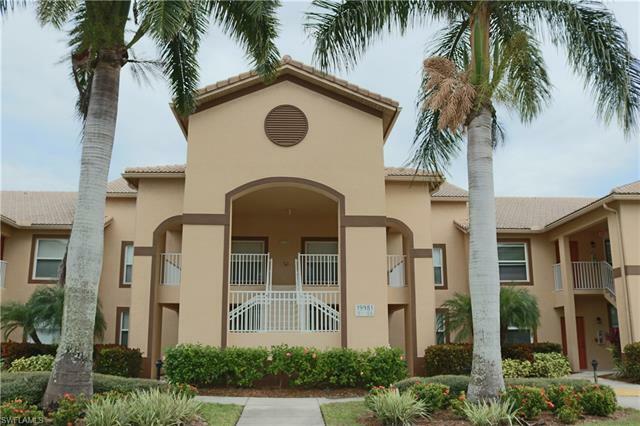 Bella Terra is a gated community in Estero. Amenities include large clubhouse, resort style swimming pool, spa, fitness center, play area, tennis courts and much more..... Unit is vacant and move-in ready!